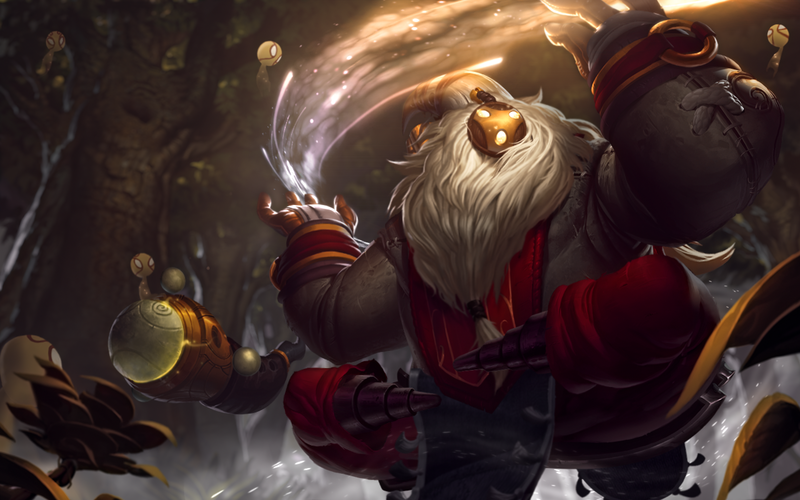 As we round out this PBE cycle, a small update containing the Bard login has been pushed to the PBE! Bard's login theme is now up on the PBE! and here's the still image for anyone interested, which is a slight variation on his splash art.